Providence noise vets Daughters recently released their first new song in eight years, “Satan In The Wait,” and said they had a release coming out later this year via Ipecac. Now they have announced that release, a new album called You Won’t Get What You Want, and shared a second song from the album, “The Reason They Hate Me.” This one’s a little noisier and more abrasive than “Satan In The Wait,” and together, these songs are making the album seem very promising. Listen and check out the tracklist below. That’s the artwork above. The new album drops October 26 via Ipecac (pre-order). 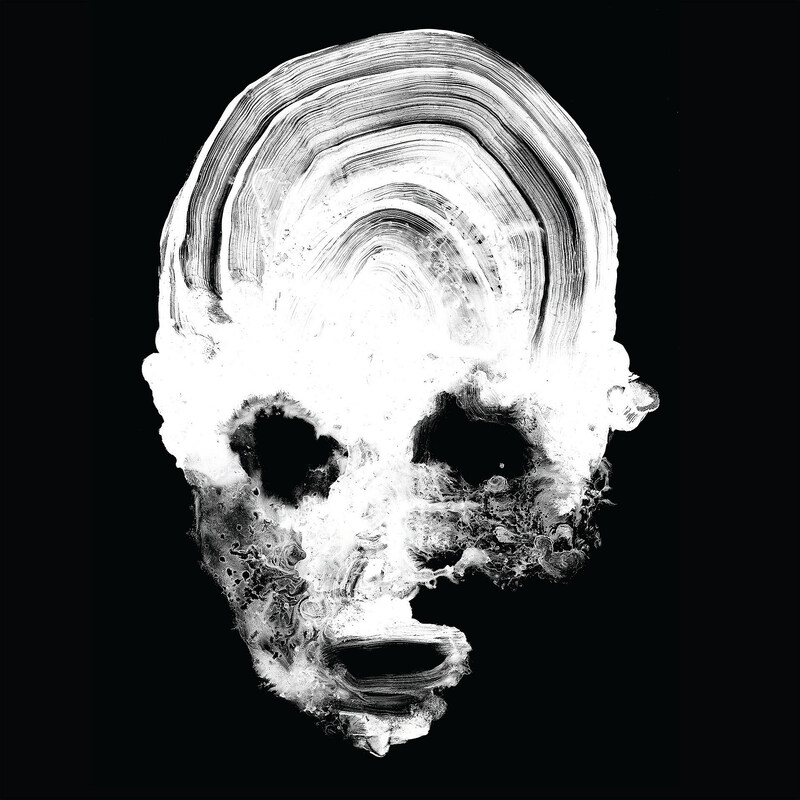 As mentioned, Daughters are also touring, including two Brooklyn shows with Self Defense Family and Street Sects (awesome triple bill), both of which are now sold out. All dates are listed below.